We see our role as not only educating the children of today; but as cultivating the leaders of tomorrow. By providing children with a nurturing and responsive environment to discover, learn, grow and realise their potential; our children are empowered with school and life readiness skills. Drawing upon their sturdy ethical and educational rooting, we believe our children can lead the way towards a better tomorrow. Learning, curiosity, and motivation are natural and ongoing processes in children’s growth. 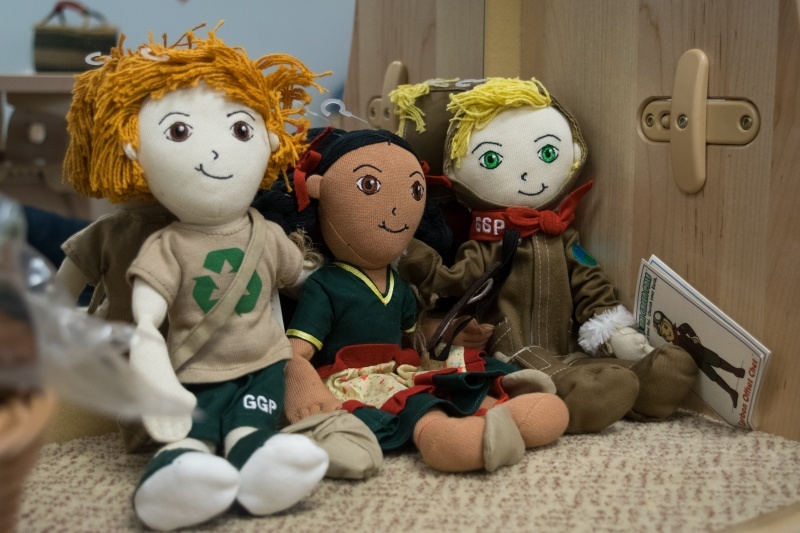 We encourage children to be aware of the environment and appreciate the things around them. Our staff creates an atmosphere wherein these qualities are nurtured and encouraged. Our philosophy is framed by the lens that each child is a seed; just as the sun provides warmth, the rain provides water and the soil provides the nutrients to feed and nurture each seed, thereby realizing and cultivating the seed into its potential bloom, we believe we must provide the nourishing and responsive environment to cultivate fulfillment of each child’s individual qualities and abilities, and then marvel as they bloom! All My Children Daycare and Nursery School is a nursery and preschoolbased on various philosophies and principles.Thesephilosophiesencourage learning conditions that enhance thinking and experiential learning, tailoring the environment to accommodate children’s needs, and implementing a curriculum that is guided by children’s interests, in an eco-friendly way. We believe thatchildren, their familiesand societyall benefitfrom a high quality, early childhood program in conjunction with an eco-friendly surrounding and that there is a critical link between a child’s early experiences and latersuccessesinlife. It is our goal to provide all of our children with the best possible education delivered by motivated, inspirational teachers who have been specially trained to teach an integrated curriculum. Our education is a response to the needs of children today, hoping to root their learning in authentic experience and scaffolding their growth through a higher order thinking processes. This will render self-awareness and a heightened sensitivity to being citizens in a culturally diverse world. Particularly, as the world is extended beyond natural borders to virtual ones, self-awareness must be linked to promoting leadership qualities, directed towards effective judgment of how to use the gift of one’s natural freedom to prepare for a better tomorrow. 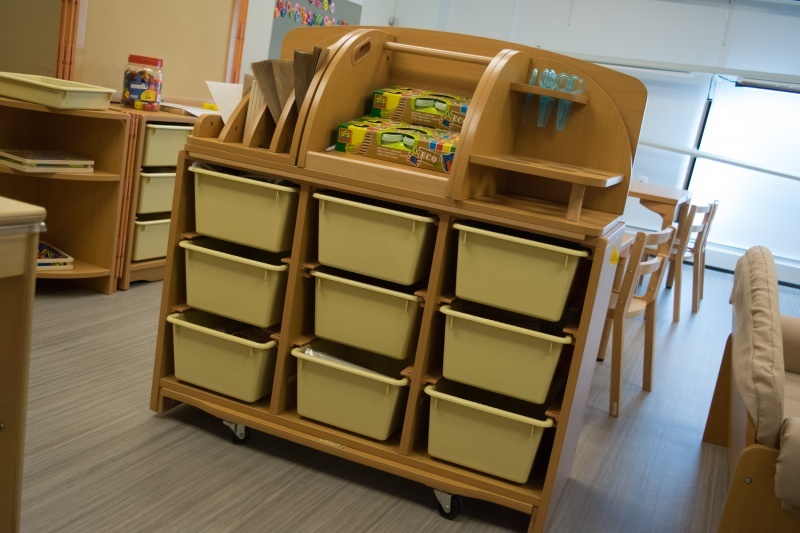 This environment will be created by materials and resources that are open ended,with teachers and staff who are continuously growing as learners through professional development and a life-long appreciation of learning. 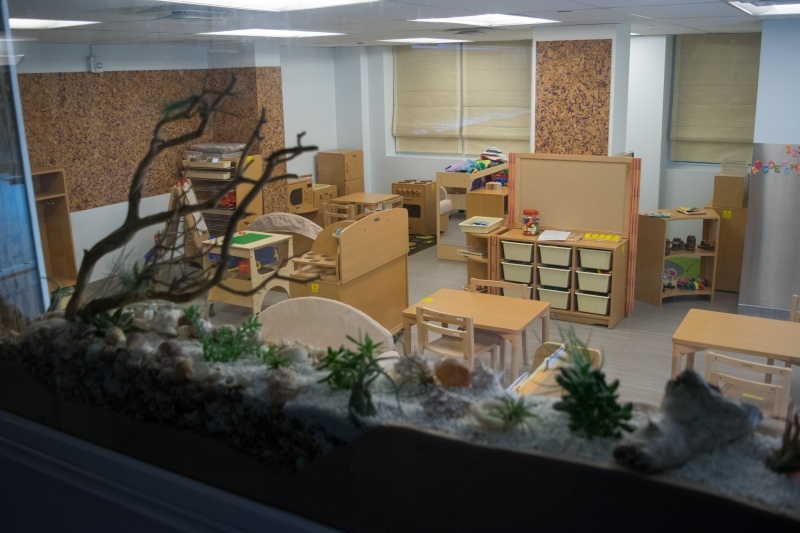 Our warm and eco-friendly early childhood education centers offer green building details such as abundant daylight , toxic-free paints and finishes, and Energy-Star appliances. 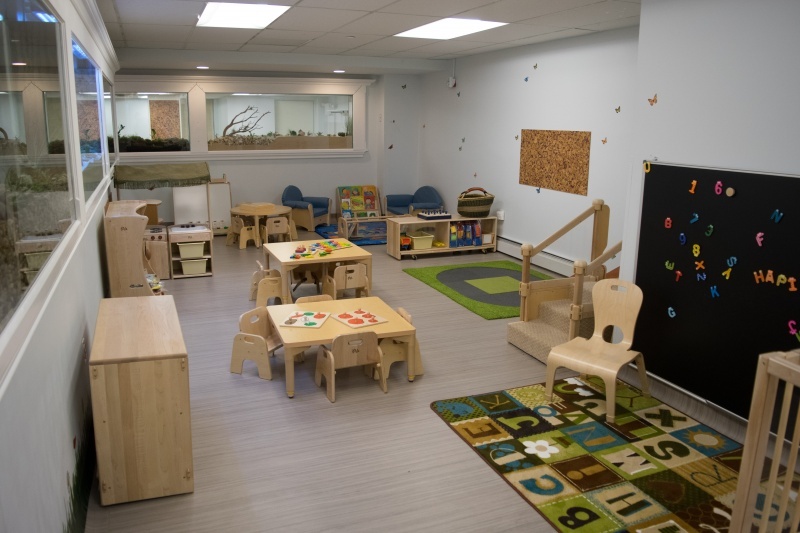 Our toys, furnishings, and supplies have been explored and considered to bring the best in learning and earth-friendly materials. Eco Friendly diapering? Absolutely! Organic, locally-sourced food? Absolutely! 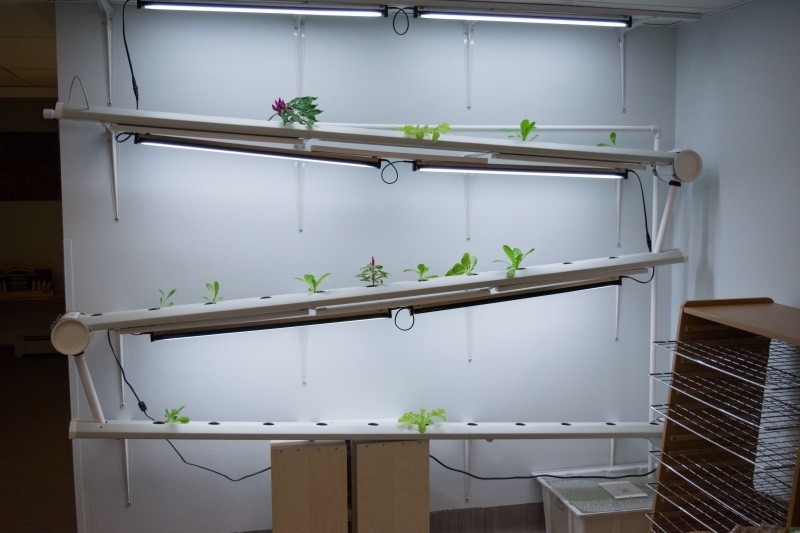 Green cleaning practices and an eco-friendly curriculum? Absolutely! We wouldn’t have it any other way! Our Curriculum. At All My Children Day Care we have a very exciting ,hands on curriculum that offers stimulating innovative instruction throughout all levels of our program; Infant, Toddler, Nursery , Pre-k , Early Learn, Special education and Universal Pre-K .Our programs are tailored to meet the needs of the children and communities we serve. The Creative curriculum and Common Core Standards alongside with Music, Movement, Drama, and Nature Programs are the foundation of our curriculum. Our curriculum is challenging, cognitively engaging and provides exciting learning opportunities throughout the day. Infants/Toddlers. 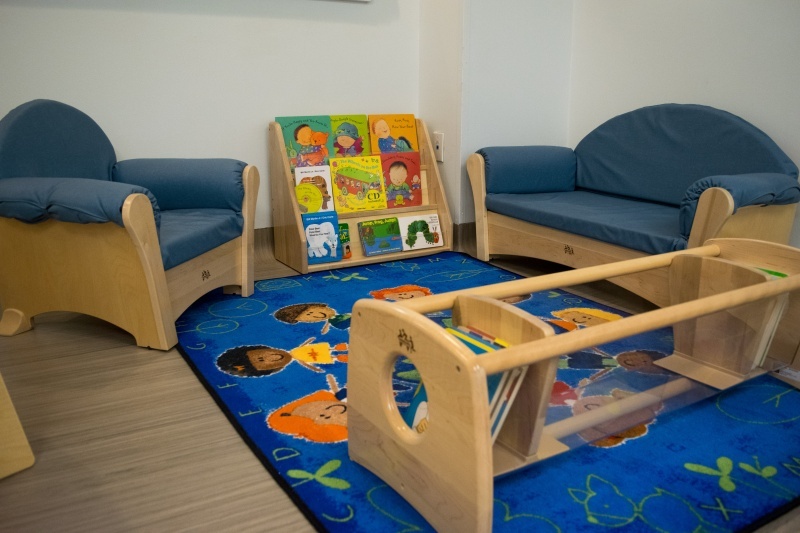 Our infant and toddler programs meet the individual needs of our students. During infant and toddler stages, children find out who they are, what love and being love is, and they start to understand their competence. This is also the stage of learning relationships with others and responding to them. 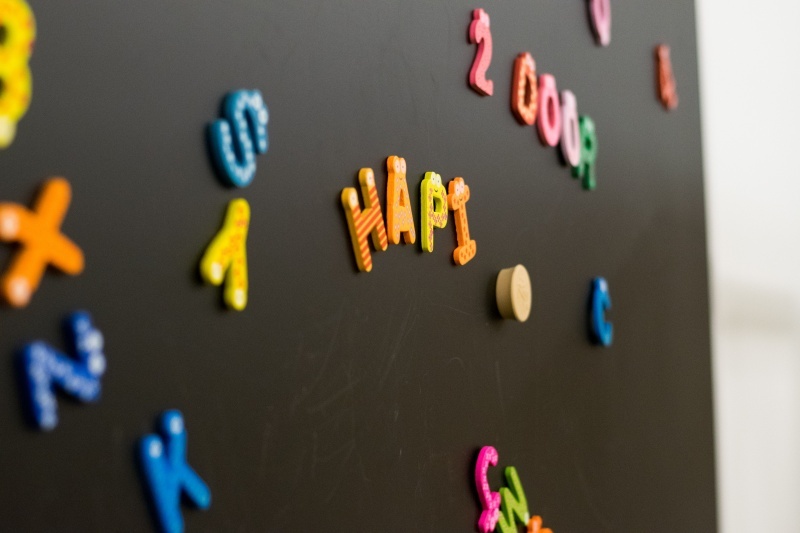 They learn what it means to express their feelings and they are at the height of their emotional, social, physical, and cognitive development. When children turn three, their self-control increases and they want to please and are highly susceptible to praise. 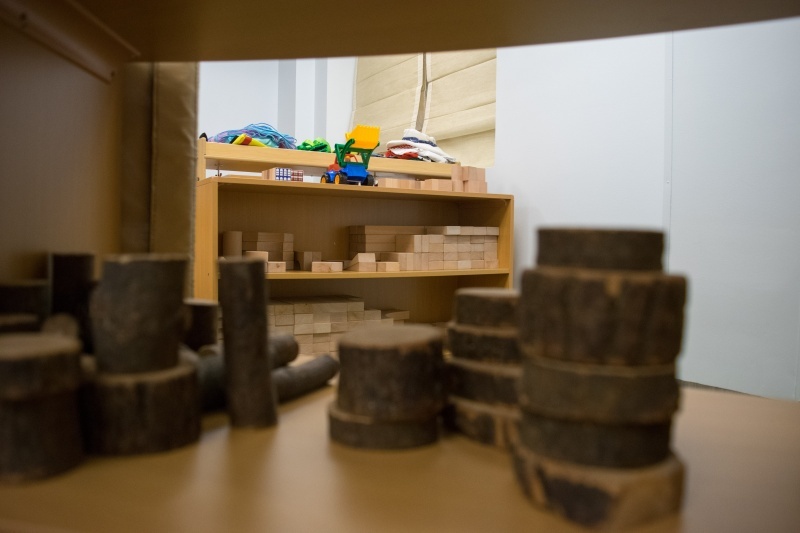 Their increased motor activities enable them to handle with large objects and block play usually increases their carrying and lifting capacity as well as contribute to their building skills. Fine motor development of three-year olds progressed further and enables them to pick up small objects easily and adult grasp is stimulated by using crayons to write and color. But play is still an important part of their development and unlike two-year old children who are involved in parallel play; the three-year old begins to play cooperatively especially when play is often structured by their own imaginations. As children turn four years old, they begin to test and feel their strength and power. 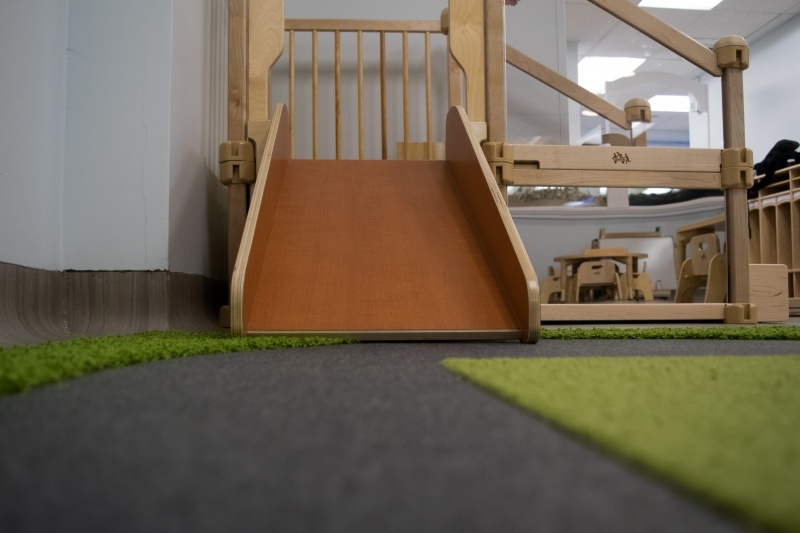 They require need climbing apparatus, ladders, board, and building blocks to release energy and learn as well. 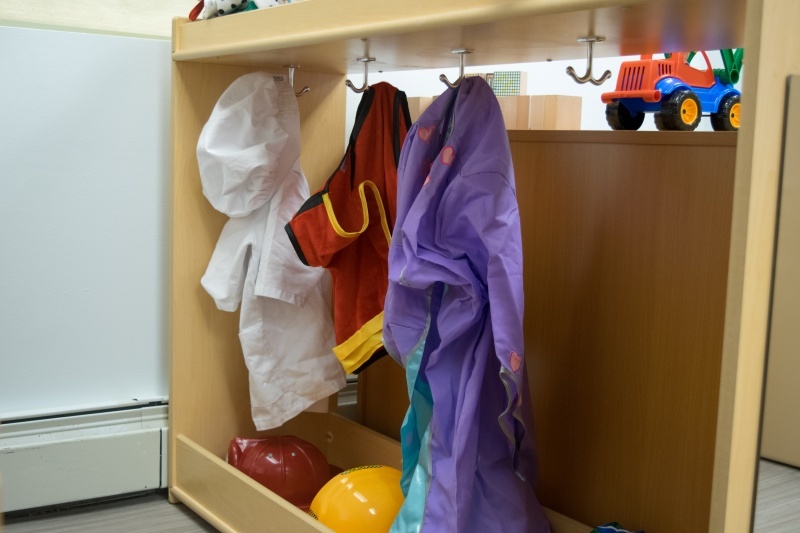 The four to five year old seeks to satisfy curiosity through the discovery process and our learning environment at the day care center is arranged in a way freedom to choose materials provided for individual and group learning. The Art Area is a place filled with materials that children can enjoy, create and represent their ideas in visual forms. On the table or easel, children can draw, paint, knead, cut, glue, and put together unique products of their own. They can create designs and express what they know and feel in varying artistic media. The Library Area is a very important part of the classroom. It is where children gain the foundation for reading and writing. 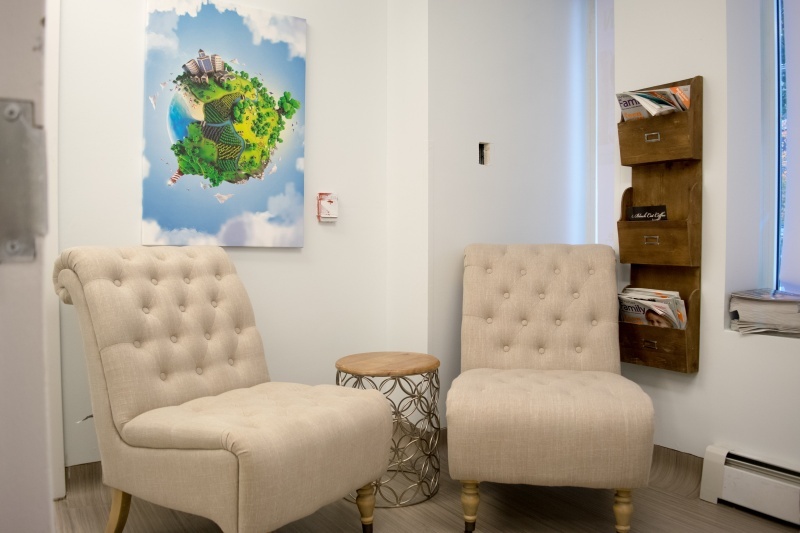 The library is also a place where children can relax and enjoy the wonderful world of children’s books. We encourage children to look at books, listen to stories on tape, retell stories, and to scribble and “write” throughout the day. Our staff read stories to the children every day and by reading, the children are introduced to new ideas while helping them handle problems and encourage love for books. The Discovery Area is stocked with interesting materials that are inviting to children’s love of exploration and investigation. It includes basic tools, objects and materials from the natural world. Some of these tools are magnifying glasses, balance scales, and magnets that further augment children’s discovery skills. 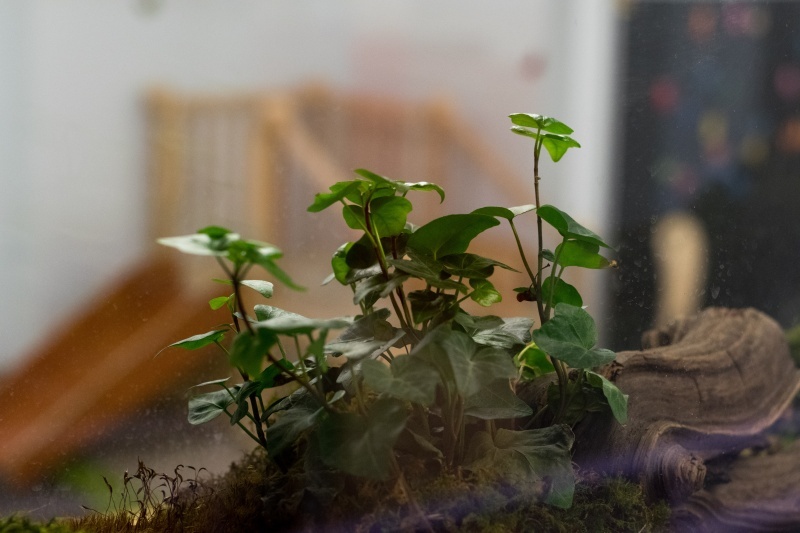 The Discovery Area is located near the window where children can observe nature and have natural light for growing plants and exploring shadows and reflections. The area helps build vocabulary and language skills, number concepts, patterns and relationships, measurements, data collection, process skills, life sciences, physical sciences, and knowledge of the earth and environment. Playing with sand and water involves sensory experiences that appeal to young children. It challenges the children’s minds and promotes all areas of development. When children play with sand and water, they often express their thoughts and feelings especially their imagination. Children strengthen their small muscles as they mold wet sand and scoop water. They develop fine motor skills and hand-eye coordination by working with props like pouring water into a funnel or sifting sand through a sieve. Their gross motor skills are built up simply by carrying buckets of sand or water outdoors. By careful observations, comparison, measurements, children learn some properties of water – it can be splashed, poured and frozen. As dry solid sand can be sifted, raked, and shoveled, the children learn about volume and capacity. They explore the causes and effects of sand and water, and they can do lot of things with these two as far as their imaginations take them. Wooden blocks naturally appeal to young children because they feel good to the touch, are symmetrical, and invite open-ended explorations. When children construct, create, and represent their experiences with blocks, they grow in each area of development. 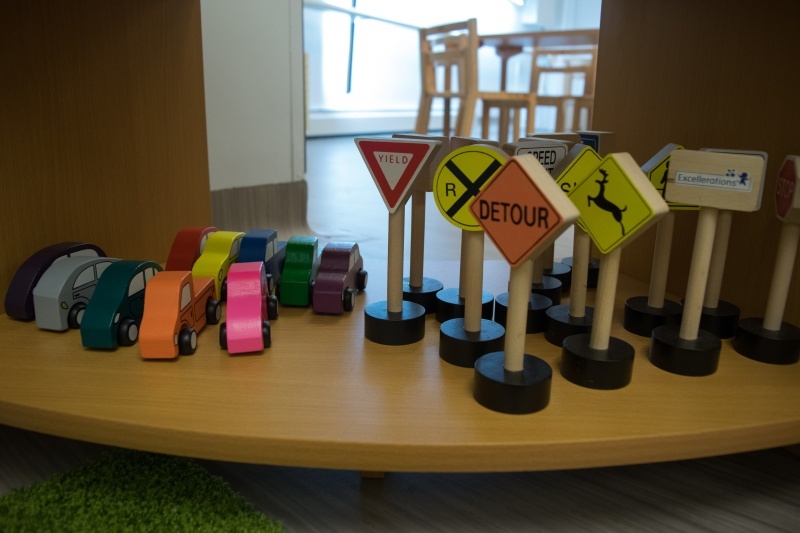 In the Block Area, children negotiate for materials they want to use, determine how many of them can work in area, care for the materials, and follow the rules for building safely. They also exchange ideas while developing their small muscle by carrying and carefully placing blocks together. They gain strength in their large muscles using hollow blocks, and their hand-eye coordination is improved when they carefully balance blocks to prevent them from tumbling. As children experience the world around them, they form mental pictures of what they see and playing with blocks gives them the opportunity to recreate these pictures in concrete form. 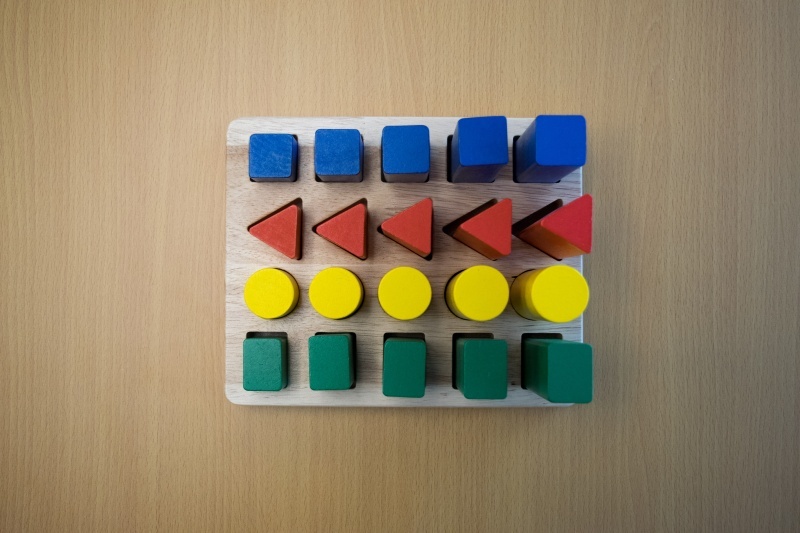 Children also learn about sizes, shapes, numbers, orders, areas, lengths, patterns, and weights as they select, build and put away blocks. Call now to schedule a private tour! 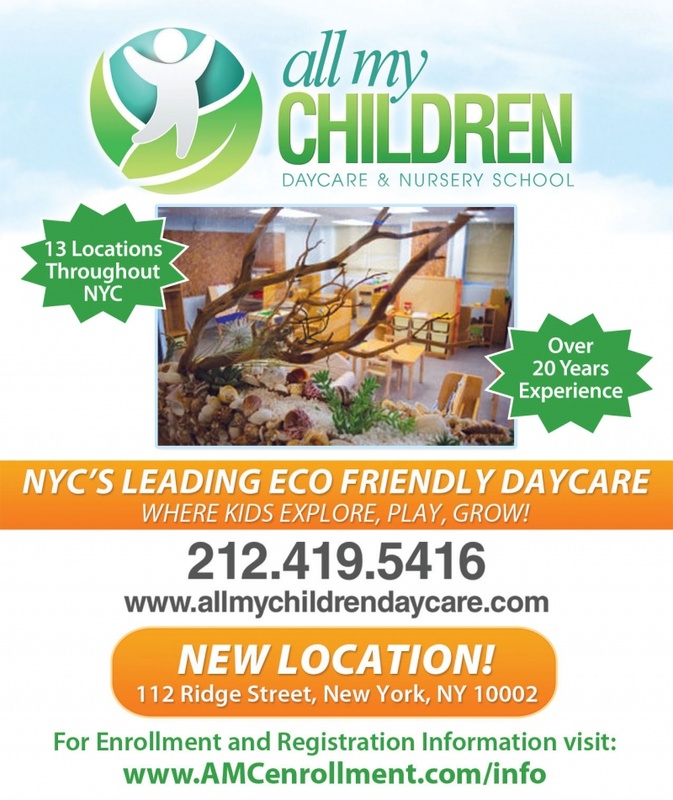 All My Children Daycare is pleased to announce our newest, “green” location at 112 Ridge St. in Manhattan, plus our increased capacity for private-tuition students in our Brooklyn and Queens locations.